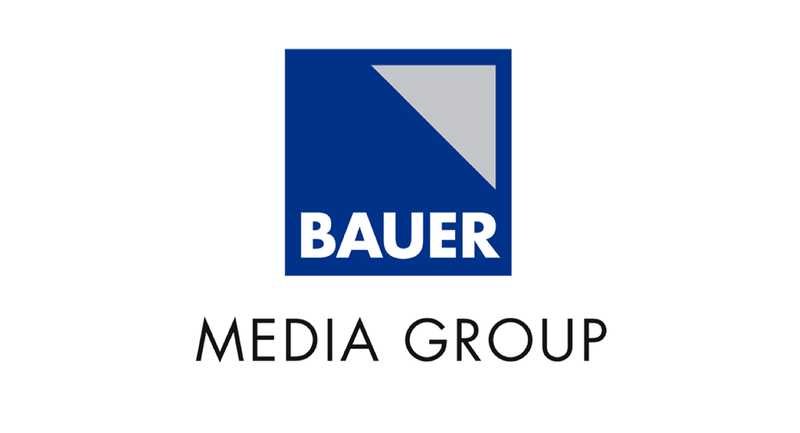 Bauer Media yesterday announced it is withdrawing from the Audited Media Association of Australia (AMAA). The move adds to the number of magazine publishers who don’t report circulation numbers, instead supplying advertisers with readership data only. The move means that advertisers will no longer have sales figures some of Australia’s biggest brands including The Australian Women’s Weekly and Woman’s Day. The company said Bauer’s magazine brands are increasingly delivering significant audiences across multiple channels including digital, social media and events and audited circulation data no longer reflects the total magazine ecosystem. Nick Chan, Bauer CEO, said: “In an increasingly competitive media market we have to focus on the total audience delivery of our brands, rather than a measure which is based only on copy sales. This will make our magazines more competitive with other main media such as television, radio and OOH, which is already traded based on the size of audiences. Bauer will subscribe to Enhanced Media Metrics Australia (emma) data in 2017, in addition to the existing readership data it receives from Roy Morgan. “Accountability and transparency are the hallmark of the AMAA’s audit services – audited circulation or distribution for a publication is simply verification of the actual figures. We acknowledge that publishers are producing content across multiple channels and as such print accounts for just one part of their brand audience. However, with accountability and transparency a hot topic across the media landscape, the AMAA is disappointed in Bauer’s decision to forego providing advertisers and their agencies with the audited data that supports the readership metric. The circulation data continues to be acknowledged as a highly trusted metric by marketers and agencies.